‘Where to stay on Scotland's islands. Give me some examples. Just a few names. What can you recall from your travels? Any accommodation you recall as a great Scottish experience? ‘Anyway, let’s wonder down the western seaboard now. What comes to mind? Kinloch Lodge, Isle of Skye. A lovely romantic place to stay - with delicious food. (Pictured here) This autumn view, looking back towards the Scottish mainland, is a short walk from Kinloch Lodge on Skye. The West Highland Hotel overlooking Tobermory Bay, Isle of Mull. ‘Sure, the eating choice – notably for seafood – is a great reason to visit the Isle of Mull in the first place – but where to stay? Remember we were promised wi-fi on our waterfront hotel but it didn’t happen? (Pictured here) Clouds are clearing over Tobermory Bay and the sun is just beginning to shine on Ben Resipol, on the mainland, just visible, centre. This is the view from the dining room of the Western Isles Hotel, Tobermory, Mull. And come to think of it, I’d describe the Gigha Hotel on the island of Gigha in exactly the same way – it was friendly and comfortable, not ultra modern but that’s not what it’s about on a wee island – but definitely a hub – just the place for an authentic glimpse of island life.’ There is some self-catering on Gigha too - for a real escape. Of course, there are some lovely places further away - on the Outer Hebrides. 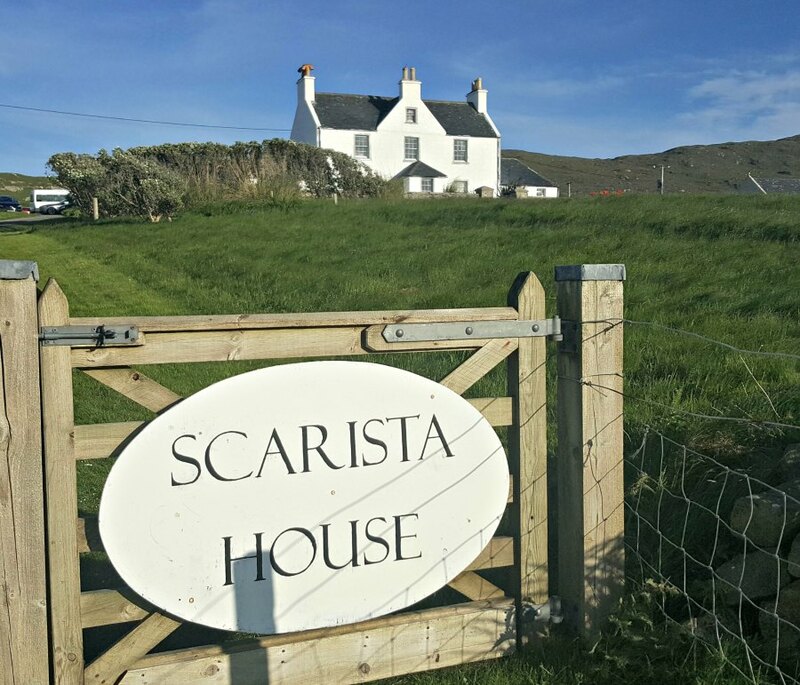 Scarista House on the Isle of Harris is so friendly with amazing food - but there are other places such as the modern Hotel Hebrides in Tarbert plus lots of B&Bs and self-catering options. ‘Well, there’s the Port Charlotte Hotel on Islay – it’s friendly, features local produce. Any journalist I sent there always spoke highly of it. And that, in turn, reminds me of the Jura Hotel on Craighouse. Bedrooms recently upgraded bedrooms, so very comfortable and modern. Still slightly ‘olde worlde’ in the lounge and public rooms – but in a good, totally charming, way. And as the only hotel on the island, it’s a real social hub. Main Street, Tobermory, Isle of Mull. 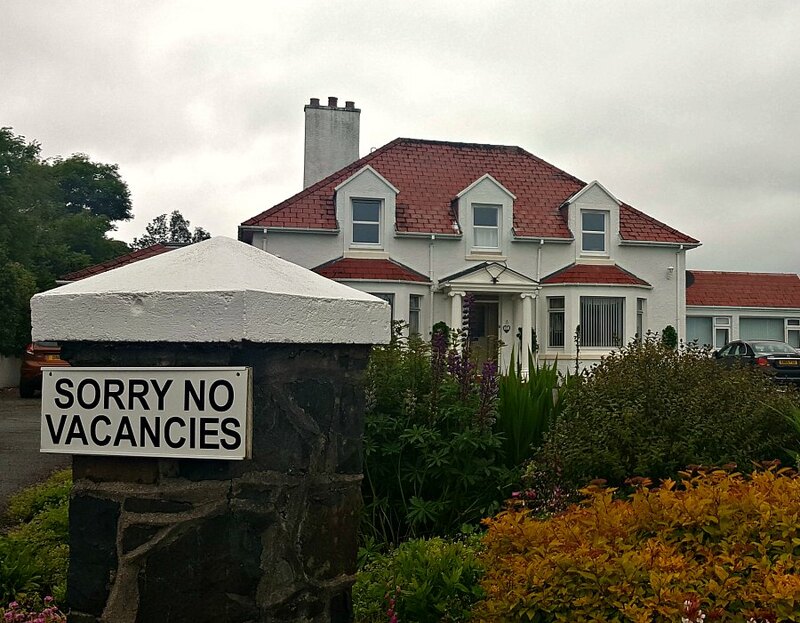 ‘Yeah, when it comes to where to stay on the islands, standards are up everywhere, compared to the old days…..Take Mull, for instance. 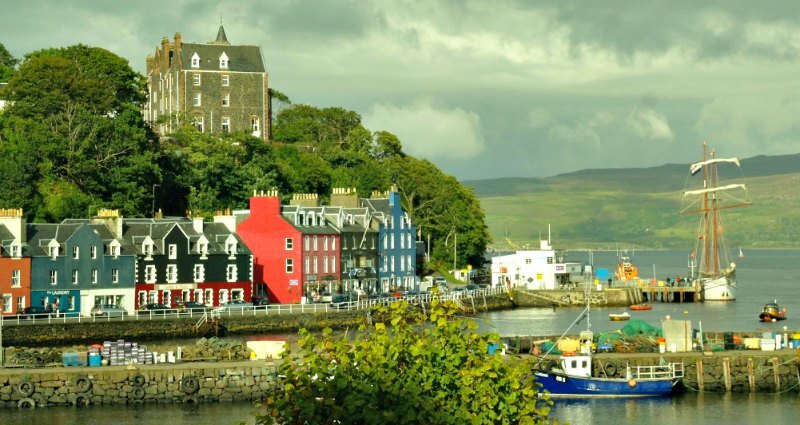 Walk along the Tobermory waterfront these days and – no kidding – it’s a bit like those Mediterranean holidays when you scout out the tavernas in some Greek resort town, checking the menus for the best place for the evening meal.